Lake Powell is the perfect place to throw an amazing party. 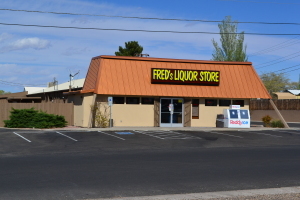 We’ve got great people, beautiful sights, and don’t forget our Lake Powell Party Headquarters; Fred’s Liquor, for fortifying good times! With a wide selection of beverages, snacks, and party supplies, you only need to stop at one place to make your next bash the best — Fred’s! 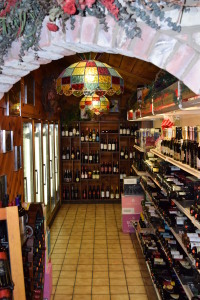 At Fred’s, you’ll find everything you need to have a great evening, weekend, or trip on the lake or river! 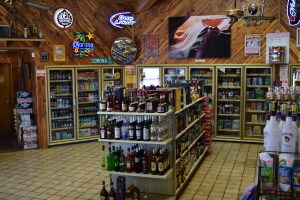 Fred’s has a wide selection of domestic beers, imported beers, domestic wines, imported wines, spirits, drink mixes, cigars, snacks, soft drinks, party goods, and so much more! Need a keg for an upcoming get-together? Have a special request and can’t find anywhere in town that has it? Want your items ready to go when you get there? Just call Fred’s ahead of time and let them know what you’re looking for, and they will get the job done for you! Contact them by e-mailing contact@fredsliquorstore.com. 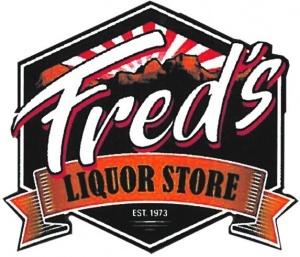 Whether you’re hosting a party, headed out on a houseboat, or just looking to entertain a few friends at home; Fred’s Liquor has everything you need to ensure your whistles are whetted and the fun times keep rolling!